I’ll admit that I get as excited about baking Christmas cookies as I do about decorating my home for the holidays. While many people love the classic cookies, I’m always on the hunt for fresh, new recipes and decorating ideas. 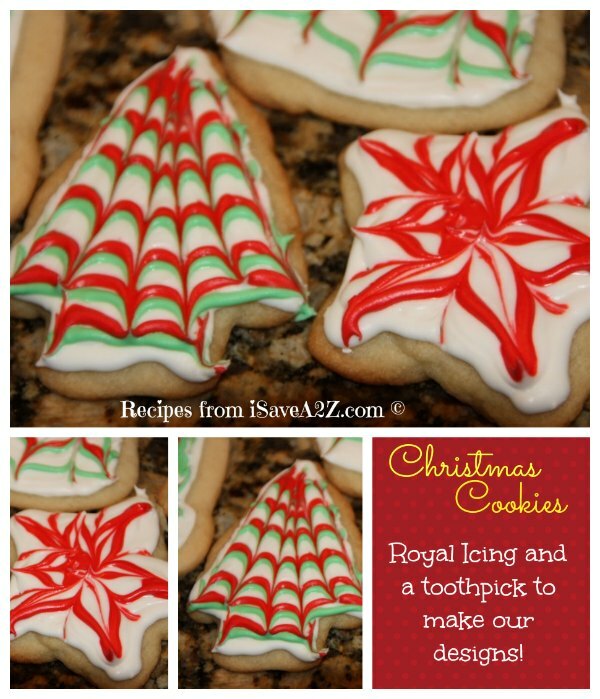 I’ve rounded up 11 of the most creative Christmas cookie recipes and decorating ideas. These whimsical Christmas cookies would be perfect if you’re expecting a baby girl around Christmas time or if you simply love the color pink. 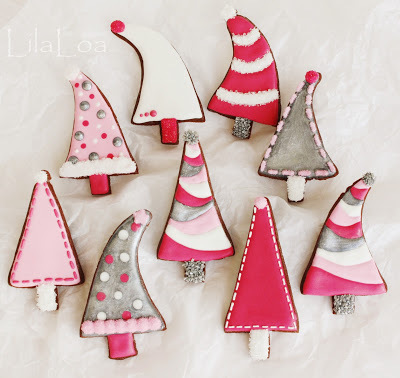 You can find the tutorial at Lila Loa on how to make your own adorable and modern tree cookies. Who doesn’t love adorable little penguins? Especially when they’re easy to make and delicious to eat. 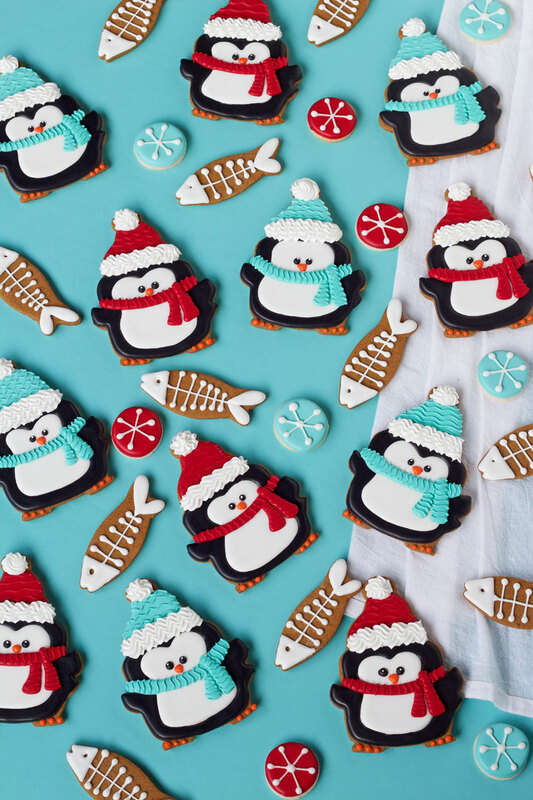 The BearFoot Baker shows us step-by-step how to make these cute and yummy little penguin cookies. There’s nothing better than having a cup of hot cocoa and a yummy cookie after building a snowman with your family. If you’re looking for a new take on two Christmas classics, these hot chocolate cookies from The Gunny Sack are perfect for you! 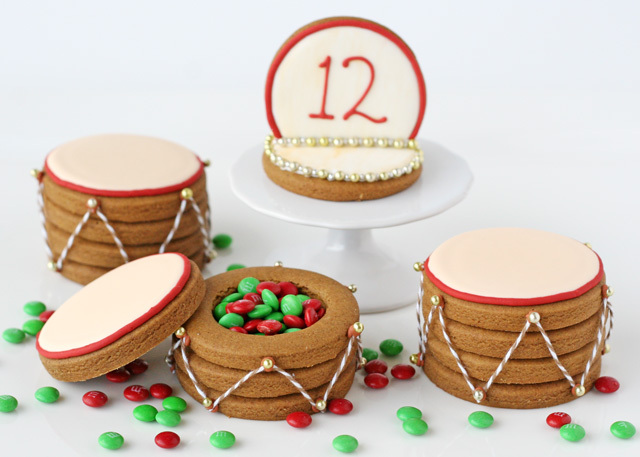 12 drummers drumming…with candy inside their drums! What a wonderfully creative Christmas cookie from the talented Glorious Treats. 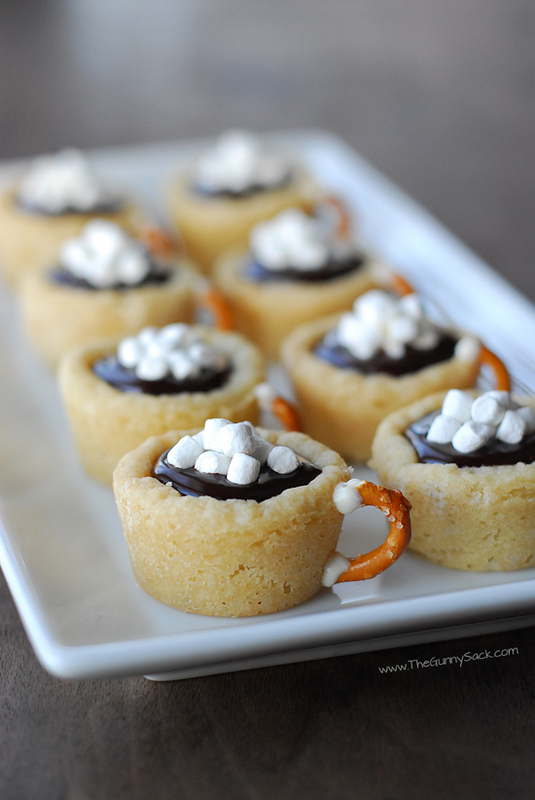 These are sure to be a hit at your Christmas party. 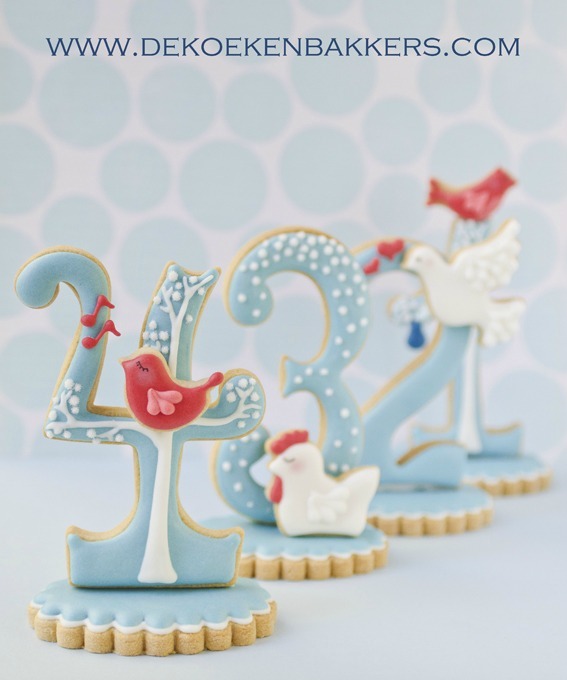 Following the theme from the previous cookie, these 12 Days of Christmas cookies from The Sweet Adventures of Sugarbelle are delightfully whimsical and classic at the same time. They’re almost too cute to eat! These absolutely divine chocolate crinkle kiss cookies by Budding Baketress are sure to be an instant favorite at your Christmas dinner or party. 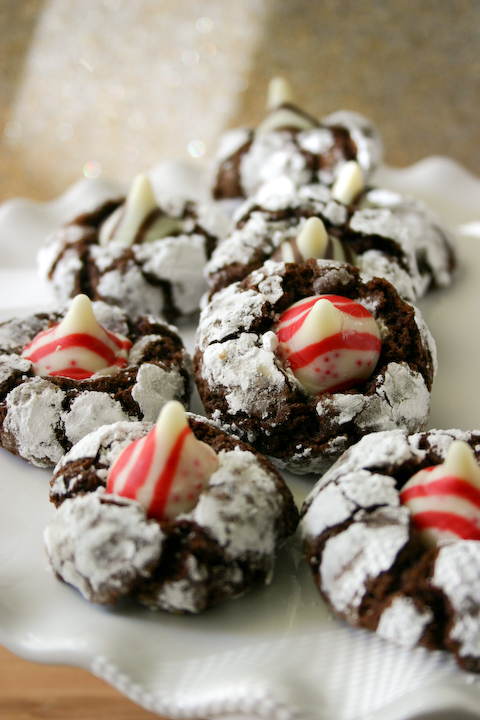 Be sure to use an assortment of Hershey’s Kisses to make these brownie-flavored cookies even more festive! 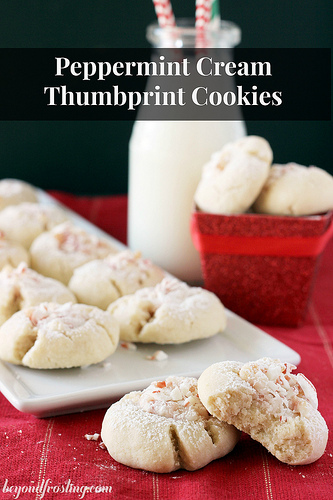 When you’re looking for a minty, creamy cookie this Christmas, make these delightful cookies. Beyond Frosting has created a masterpiece with these soft and tasty cookies. 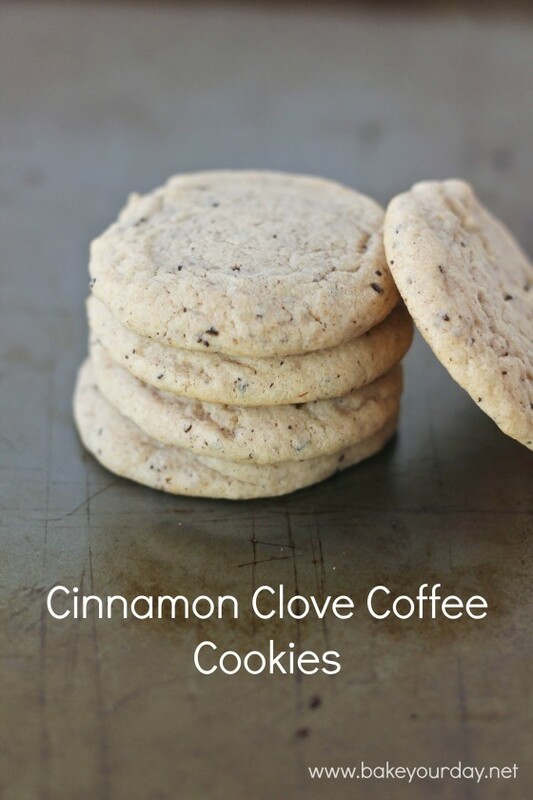 If you’re looking to spice up your Christmas cookies this year, Katrina’s cinnamon, clove, and coffee cookies are sure to please. 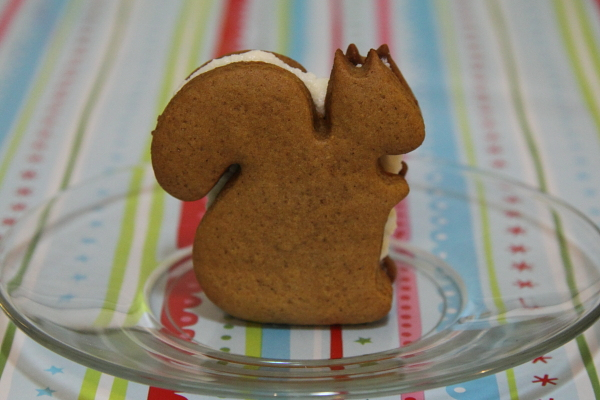 While squirrels may not be a quintessential part of Christmas, these sandwich cookies by Birds and Baking are simply too adorable to pass up! They’re the perfect cookies for kids and adults. When you need to make batch after batch of sugar cookies, you need an easy recipe for cookies that hold their shape. iSave A to Z is responsible for this super simple sugar cookie recipe. 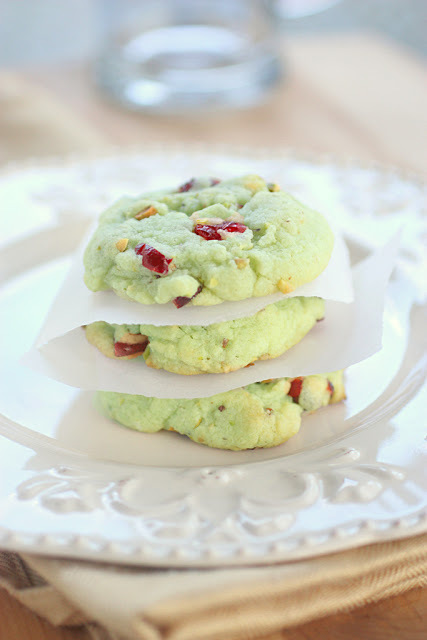 The Girl Who Ate Everything certainly created a unique and festive Christmas cookie by mixing the flavors and colors cranberries and pistachios. Perfect for the holidays! 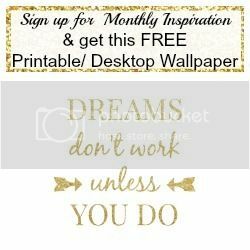 Article written by Kelly Mahan, also a writer for interias, a company that connects homeowners to reliable, affordable and professional contractors for their home improvement projects. Check more on Twitter.